Vote for Influential Health & Medical! Tucson Local Media is a full service media organization with 335,600 monthly print distribution, multiple websites with over 600,000 page views per month, and digital platforms to help you find the most effective way to deliver your message. 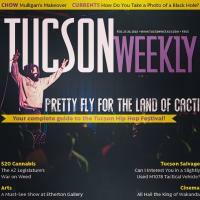 Covering all of Tucson with a focus on community news, business entertainment, politics and providing a market for advertisers to reach a desired market. 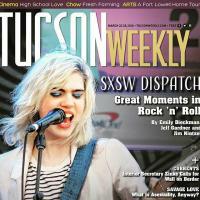 Publications include The Explorer Newspaper, the northwest's leading source for community news; The Foothills News, encompassing all of Catalina Foothills; The Marana News, covering Marana and Pima County; The Desert Times, providing local content for residents of southwest Tucson; Inside Tucson Business, Tucson's leading source of news for professional leaders; and Tucson Weekly, Tucson's leading alternative newspaper.